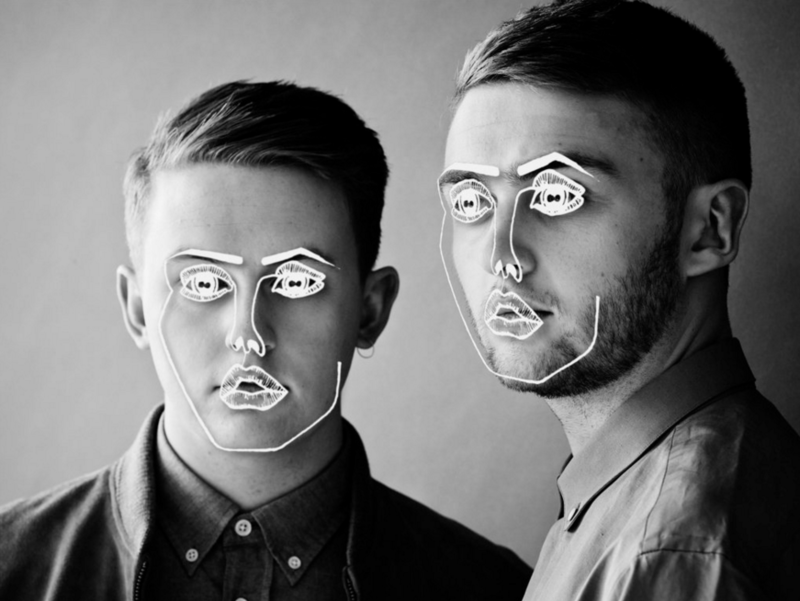 Disclosure will play Dublin’s The Olympia Theatre on November 15th in another Heineken Live Project. After a highly acclaimed performance at this year’s Electric Picnic, Disclosure will return to Ireland for two shows: in Galway on November 14th and in Dublin on the 15th. Tickets for Disclosure’s Olympia gig will be available for free on Heineken’s website on October 17th.